The primary ingredient in glaze is silica, which when mixed with other ingredients like copper or aluminum, will translate various colors and textures. With earthen clay being porous, glazes were developed for practical reasons, to waterproof vessels and pots but also, eventually, to decorate. Many early Chinese ceramics are known for distinct colors like Celadon (Song Dynasty, 960-1279) or Peach-bloom (Kangxi Period, 1662-1772), colors which were perfected over reigns and under the endorsement of emperors. These two Chinese Copper-Red Glazed Vases (Lots 1470 & 1471) are marked with the reign mark of Daoguang (1821-1850), the Copper Red glaze with a typically low success rate. Modern methods allow us to understand the complexity of the copper red glaze system, which is a notoriously difficult glaze with a high count of failure due to inconsistent size and density of cuprite particles, and the fact that it relies on a “reduction atmosphere,” or the willful creation of lack of oxygen in the kiln. Because Daogung’s reign was so short, ceramics that survive from this period are rare. Yet another set of rarities are two Early Chinese Frescoes possibly from the Song Dynasty (Lots 1501-1503). Impressing a distinct serenity, flowing female deities with elaborate headdresses cascade amongst clouds. Volcanoes make unrefined glass constantly, known as obsidian, however fine glass requires purity of ingredients and ideal conditions to create a glass blank for decorative cutting. The historical cut to clear glass we see in Lots 700-955 require the addition of lead oxide which makes ordinary glass soft enough to cut with rotating wheels without risk of fracturing. American Brilliant Period cut glass was the result of a line of at least seven talented craftspeople, from gatherer (melting the original molten glass formula) to the polisher (finishing the blank by polishing with wooden softwood wheels). 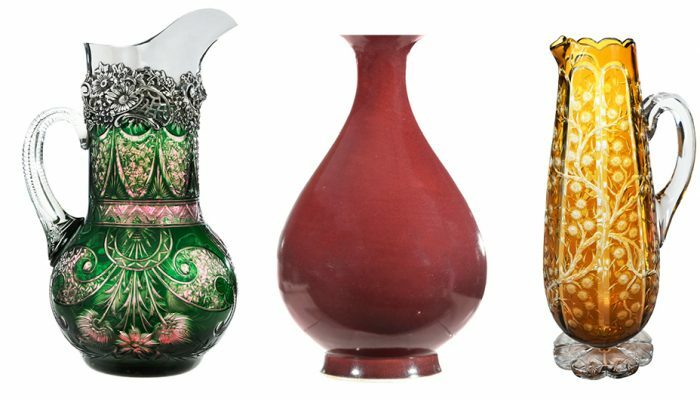 Brought to us by twelve different collectors, March’s auction contains over 170 exceptional Cut Glass objects, including Dorflinger, Hawkes, Stevens and Williams, J. Hoare and Libbey examples, from demijohns to decanters to butter tubs to stems. “I’m a perfectionist.” Reginald C. Miller, also known as “Mr. Sapphire,” set a precedent for quality and integrity in the lapidary field. Miller’s pursuit of perfection and passion for colored gemstones in the field made him “arguably the most trusted, talented cutter of important colored gemstones of our time” (Cushion Gem, 2016). Elite stonecutters who have followed Miller’s discerning eye remark: “Unfortunately…high standards are no longer as common to the gem trade as they once were… with scientific breakthroughs such as the advent of heat treatments [which] opened the doors for a “science of deception.” Find the joy and value of reinventing your own design amongst this choice selection of loose gemstones, offered from the world-renowned lapidary’s personal collection — any March birthdays out there? See the loose 21.7ct. Aquamarine gem (lot 1432). Architecturally and decoratively popular throughout the gilded age, metamorphosed limestone (marble) and sedimentary breccias visually alluded to the extravagance of France during the 15th and 16th centuries. Notable for their angular, broken fragments and thick dendritic veins (indicative of an explosive or impactful event), breccias are often harvested in caves or in submarine environments. Striking and often colorful, some of the most famous examples of its ornamental use are the columns in the Minoan Palace of Knossos (Crete) in about 1800 BCE, and the Egyptian state of the goddess Tawaret in the British Museum. Also, it was considered a “precious stone” by early Romans. Designed for the upper class, ornate gilt-work and flashy marbles encapsulate 16th century France, when a major cultural shift took place, ultimately resulting in Louis XVI losing his head. When the merchant class was able to afford this posh furniture with their hard-earned money, nobility’s fame and fortune was overshadowed. 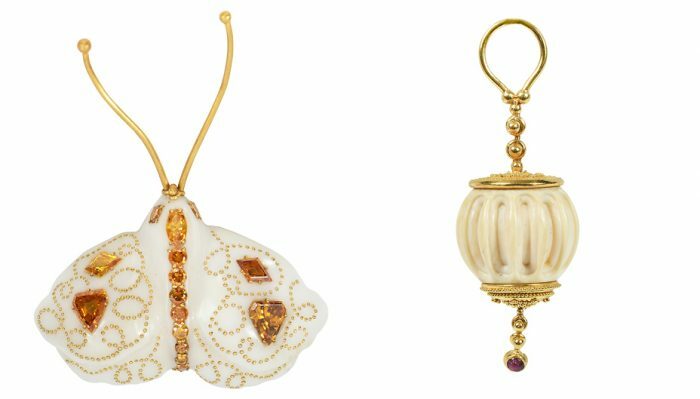 Each of these gilded age pieces speak to the harsh contrasts between hard work and inheritance, the nuanced contrasts between rococo and neoclassical. Highlighted features from our official ongoing partnership with Colonial Williamsburg Foundation are two museum-deaccessioned maps, to include the rare and important Bishop James Madison Map of Virginia (Lot 1620 / Estimate $80,000-$120,000), printed in six separate sections and acquired directly from a descendant of the printer. Re-assembled by Colonial Williamsburg’s paper conservator so that it retains the original margins and character, this is perhaps the only known copy of Madison’s map to survive. Achieving a breadth of acute details with its 41 x 71-½ in. borders, this map set was both functional and symbolic of the expanding worldview of the colonial elite and intellectual pursuit of geography and mathematics. “Maps tell us what was known, or believed, about the land, suggest how people travelled and traded, and record routes taken across oceans and continents,” shares Margaret Beck Pritchard, Colonial Williamsburg Curator of Prints, Maps and Wallpaper since 1982. Co-author of Degrees of Latitude, which provides not only standard cartographic analysis but also cultural context for the making and use of these 2-D objects, these two unique maps celebrate and explore how we understand American settlement and colonization. Another regional map to consider is the Fry & Jefferson Map of Virginia, featuring the “most inhabited part of Virginia” in 1751, this copy including hand coloring and a significant cartouche (Lot 1618 / Estimate $20,000-$30,000). 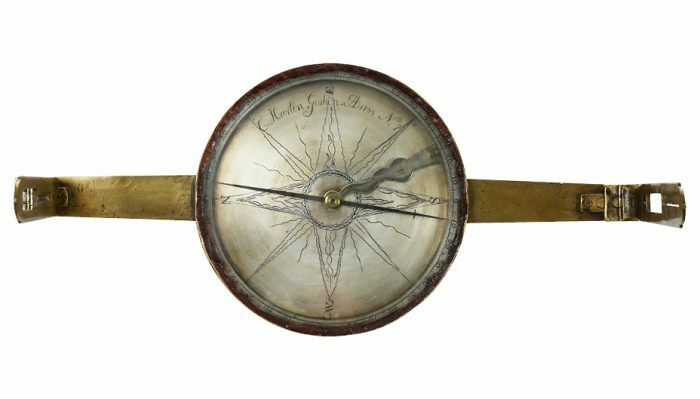 From a Private Virginia Collection and Colonial Williamsburg Foundation arrive an assemblage of memorabilia, featuring ships in great pause and a surveyors compass, but also a ship’s bell clock and war-related canes. “Born in Caves,” colored clays which are found in soft deposits of the deep earth were transformed into artistic pigments. Referred to as “ochre,” these reddish and yellowish clays are thought to have been first used on the walls of UNESCO site Lascaux, a suite of complex caves found in southwestern France where animals depicted correspond with those of the Upper Paleolithic. Minerals such as cinnabar, azurite, and malachite were later used by Egyptians to produce the rich reds, blues, and greens their hieroglyphics are recognized for. 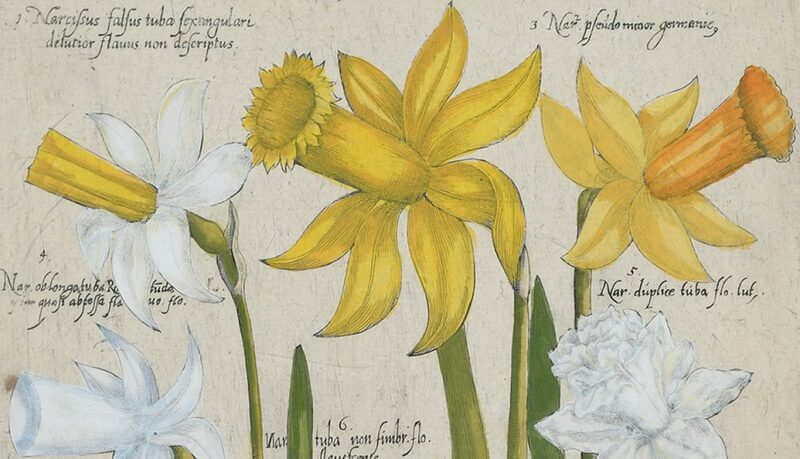 So, the history of pigments has evolved heavily along with trade routes and the introduction of synthetic chemicals– however, the watercolors used today still bear origins of earthly deposits. Meet Will Henry Stevens (1881-1949), a North Carolina “pioneer of modernism,” whose abstract ways and soft naturalism harness distinct palettes of color in pastel and watermedia. Four offerings which demonstrate Stevens’ acute attention to softened edges include: Fenced Farm Aerial View, Mountain Landscape, Blue Green Abstract and Forest Stream (Lots 1660, 1657, 1656, 1658 respectively). And a South Carolinian working in pigments at the same time was Alfred Heber Hutty (1877-1954), considered one of the leading artists of the Charleston Renaissance. A striking 27 x 20 in. gouache featuring Old St. Phillips (c. 1950) will be offered on March 23, with an estimate of $8,000-$10,000 (Lot 1631). Unearthed from Marion and Theodore Gore’s lifelong collection (over fifty passionate years) are a series of naturalist prints from British, German and Dutch artists across the 16th to 19th centuries. Amongst these time capsules of early scientific documentation are birds, beasts and botany, alongside insects, shrubs and observations of the air, soil and waters, exploring the “exotic American colonies firsthand.” Of particular Southern interest and regard due to his expedition in the Carolinas, Florida and Bahama Islands, is British naturalist Mark Catesby. “Catesby’s Natural History of Carolina, Florida and the Bahama Islands, 1754 has lost none in its power to delight since its publication 250 years ago,” exclaims Arader Galleries, 40 year collectors of fine historical paper art. In 1712, 29-year-old Catesby began a seven year exploration of the Virginia colony, developing a two-volume work which is considered to be one of the most important achievements of eighteenth-century natural sciences. 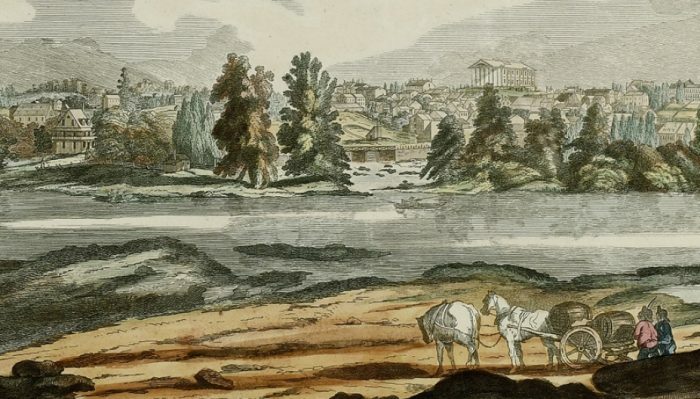 Prohibited by cost, he collaborated with fellow artisans; he trained in the art of etching with French expert Joseph Goupy to help prepare his 200 prints for print. Novice in classification, he studied with British botanist William Sherard, who supplied Latin polynomials, used as species names before Linnaeus’ binomial system came into general use. His vibrant juxtapositions of flora and fauna distinguished naturalistic accuracy in a unique, charming obsessive nature, and remains a benchmark in American natural history with recognition on par with “since the art of printing was discovered” (Mortimer). Increasingly, Catesby and other Naturalists such as John James Audubon (who would follow in his footsteps a century later), received financial investment for their technical and pioneering merit as well as world-wide attention for the evolving classification of plants and animals. Please see other naturalist prints by Emanuel Sweert (Dutch, 1552-1612), Basilius Besler (German, 1561-1629), Maria Sibylla Merian (German, 1647-1717), Dr. Robert John Thornton (British, 1768-1837), George Brookshaw (British, 1751-1823) and John Miller in the Gore Collection. Data adapted from David Yih (Connecticut Botanical Society), Winsor & Newton, American Cut Glass Association, NY History Degrees of Latitude Exhibition Notes, Lolo French Antiques, Cushion Gem, Museum of Art and Design, Blue Spiral Gallery. 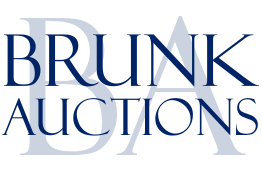 ASHEVILLE, NORTH CAROLINA — Please join Brunk Auctions on March 21 and 22 at 9:00 am for the Prelude to our Premier Auction– the Emporium Auction. While our Premier Auctions generally include items with estimated values of over $1,000, the Emporium Auctions generally contain items with estimated values under $1,000. 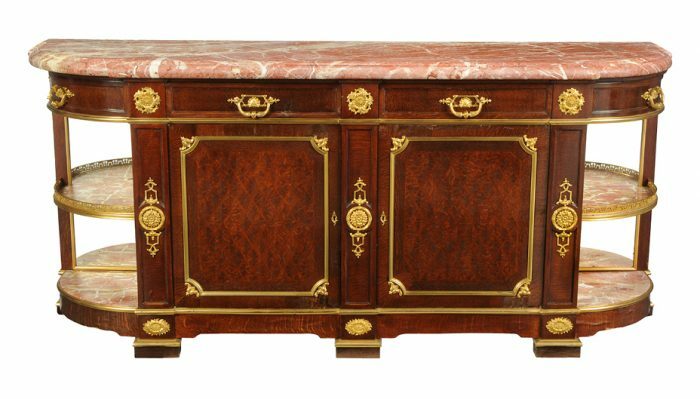 Nearly 800 lots in this auction will feature accessible furnishings from important private estates and regional museums, oil paintings, marble top French furniture, Asian sculptures, and a distinct gathering of Brilliant Cut Glass. Emporium Auctions are for everyone, whether you have never been to an auction, are furnishing a new home on a budget, or are a dealer. With great value for the price and an eye catching variety, our Emporium Auction can be attended in person at our 117 Tunnel Road location, or online through our live bidding platform. To get a feel for this month’s selection, you are invited to our Connoisseur’s Circle preview from 5:30-7:30 pm, Wednesday, March 20 the evening before auction, paired with treats and casual conversation. We look forward to welcoming to you to this casual weekend affair. Please visit BrunkAuctions.com for images and full descriptions, email info@brunkauctions.com or call 828-254-6846 with any questions about our bidding process, consigning with us, or with item inquiries. 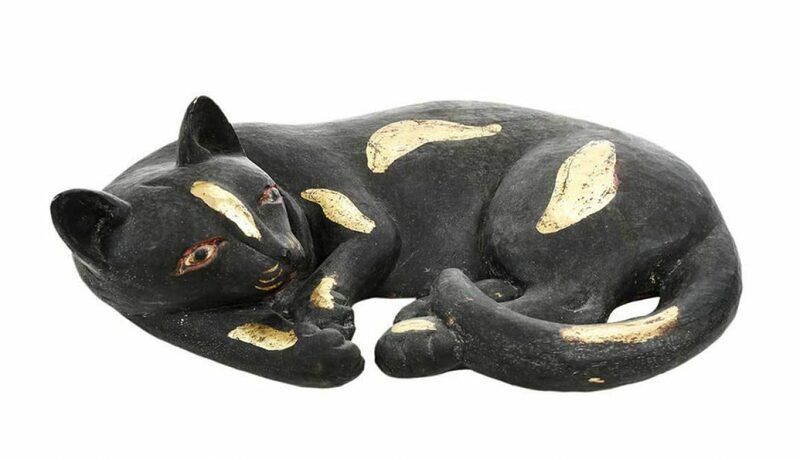 ASHEVILLE, NC – On May 12-14, Brunk Auctions held a three day sale consisting of over a thousand lots of fine art, furniture, and decorative arts. The successful auction drew interest from across the globe culminating in strong results for the regional auction house. Charles Thalhimer, whose family founded the former Thalhimers Department Stores in 1842, has been custodian of a private art collection that is largely unknown outside of Virginia. Two generations of Thalhimer collectors traveled the country and world to build their collection. In Richmond, Virginia they enthusiastically opened their home to friends and philanthropic organizations, sharing the objects and ideas that they had acquired. The epitome of 20th century collectors, they worked with the most reputable dealers of early American furniture and decorative arts. They sought out the very best of Fine Art and they knew the intrinsic value of superior objects – whether that was a painting, a tea table or a silver pitcher. The items offered in this collection will provide a glimpse into the private rooms of this family, known for their broad community involvement and philanthropy at home. 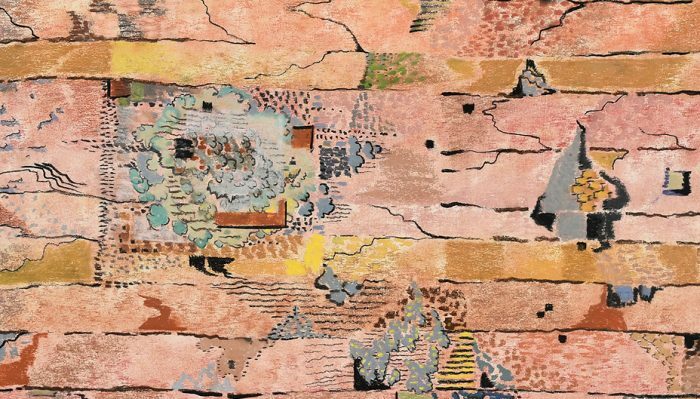 Sarah Temple Moore’s love of art began with her interest in painting as a teenager on the Lookout Mountain, Tennessee property, where she was born, lived, and died at age ninety two. After studying art at her alma mater, Sweet Briar College, during the World War II years, she married family friend and returning Air Force combat pilot, Tom Moore, Jr. For the next twenty five years their focus was raising five sons. Sarah then returned to her interest in art as an entrepreneur in partnership with her husband and to her love of painting family and pastoral scenes. In 1972 Sarah and Tom opened Mont Crest Art Gallery, one of the first galleries in Chattanooga to market original art by local, national and international artists. They later opened Gallery 210 one of the first businesses in the Bluff View area of the Hunter Museum of Art. Sarah also was appointed to the initial board of the Tennessee Arts Commission by Governor Winfield Dunn. This collection was amassed over forty years of representing and working with known and unknown artists. Robert K. Zelle was a dashing, Yale educated, World War II pilot from St. Louis, Missouri. Anne Zelle was a beautiful St. Louis debutante, who graduated from Fairfax Hall, Waynesboro, Virginia and attended Holton Arms School in Washington. 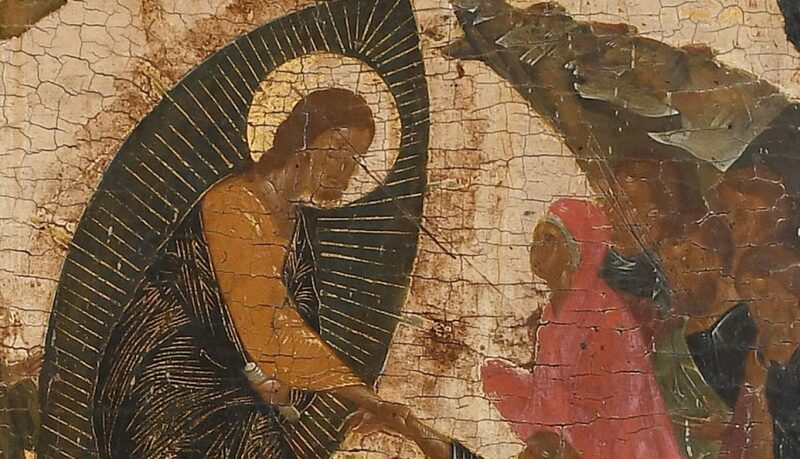 It was love at first sight, and a brief courtship led to marriage. Their lives were filled with friends and travels. They shared interests in golf, skiing and collecting art and antiques. Much of their art and antique collection was acquired from their travels. Each piece in their collection triggered a story of places they travelled, artists they met or simply a memory too good not to share. The Zelles were active in social and community affairs. They were devoted supporters of educational institutions and philanthropic causes and were committed volunteers. They were both avid animal lovers and supported animal rescue and related charities. Mrs. Zelle served on the advisory board for the Nashville Antique and Garden Show. Mr. Zelle served on the boards of Darlington School, Vanderbilt University Medical Center, The University School of Nashville and Alive Hospice. Mr. Zelle was a former president of Junior Achievement of Nashville and one of the founders of the Community Foundation of Middle Tennessee. For those of us who knew and loved the Zelles, we hope that these items will continue to be a part of a cherished collection and a new story.